With Charles Town’s 2018 stakes schedule approved earlier today, the track released its full schedule (below). 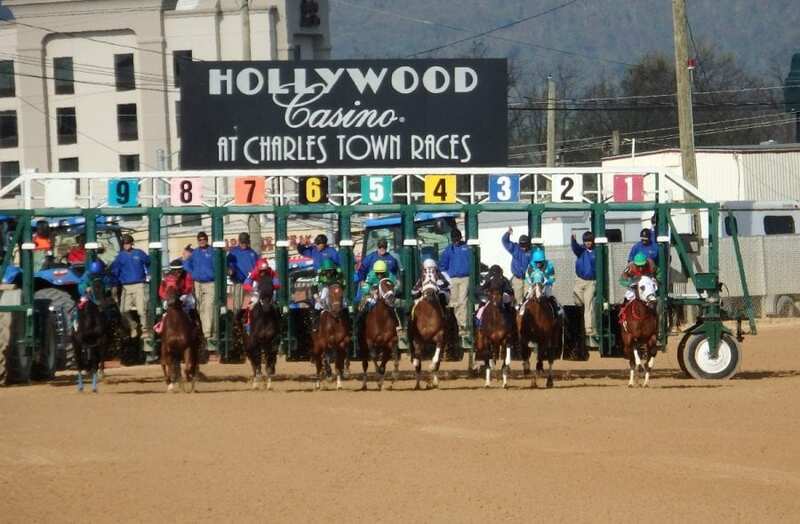 The slate includes major stakes day April 21 (Charles Town Classic), September 22 (Charles Town Oaks), and October 13 (West Virginia Breeders Classics). Also of note, the name of the Sugar Maple Stakes has been changed. That race, a 7-furlong, $100,000 test for older fillies and mares on the Charles Town Classic undercard, is now known as the Dance to Bristol Stakes after the Grade 1-winning runner who was trained by local trainer Ollie Figgins, III.